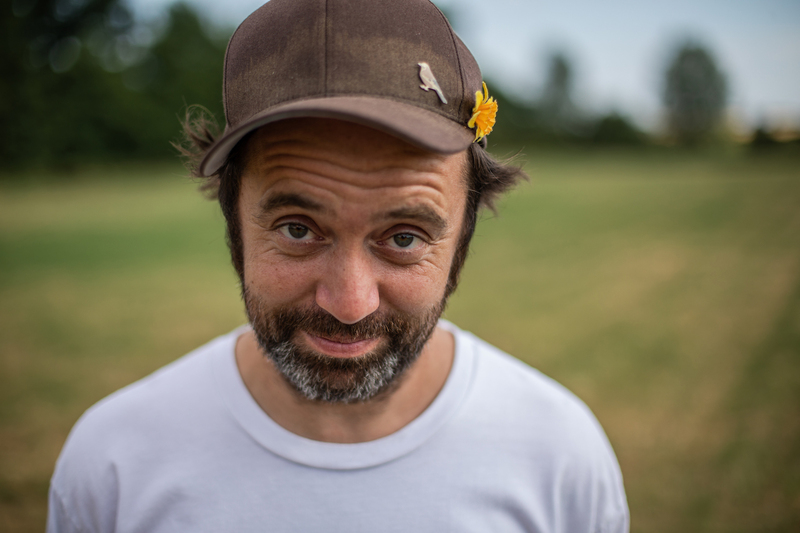 After more than 10 years in the game, Essex born songwriter Beans on Toast has become something of a cult figure. He’s written and recorded 10 albums, he’s played every bar, club, venue, pub, festival, party and honky tonk you can think of and he’s showing no signs of slowing down, he’s loved every minute of it. He’s a hippy, a punk, a poet, a drunk, a die-hard romantic and an eternal optimist. Singing simple songs that tackle big issues. Political protest songs for the modern day, honest and open Love songs. Songs that will make you laugh, but also make you think with no holds barred honest lyrics and quick wit. Over the course of his career he’s sold out countless headline shows. Explored England’s small towns (and made a documentary called Small Town Celebrations). Played sold out arena shows with his old pal Frank Turner. Played on a cruise to the Bahamas with Flogging Molly. Played festivals in the deserts of South Africa. Traveled 10,000 miles playing shows around North America and plays Glastonbury Festival every year, his 2016 Glastonbury show on the Avalon stage being his biggest yet with an unprecedented turn out bulging out the sides of tent. It was incredible. Beans on Toast is an honest guy, he stays true to his ethics and he tells it how it is. In these troubled times, perhaps we need a protest singer, and some optimism.